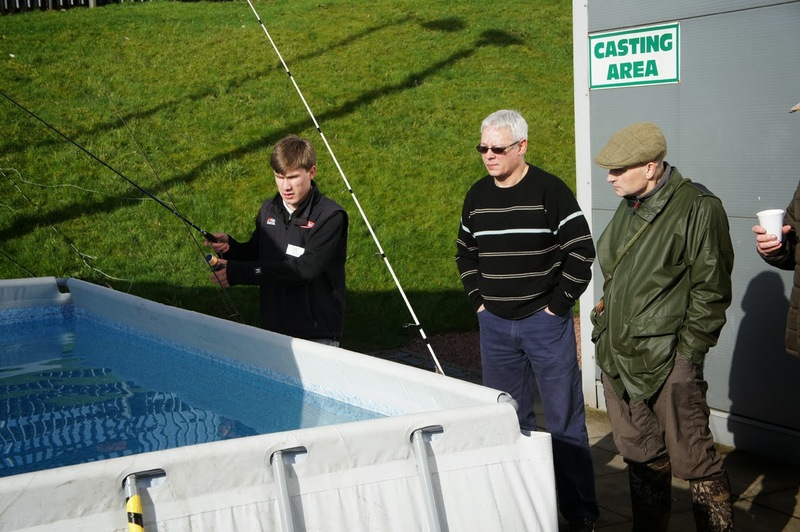 A Phenomenal Weekend at the UK's Biggest and Best Free Fishing Event. 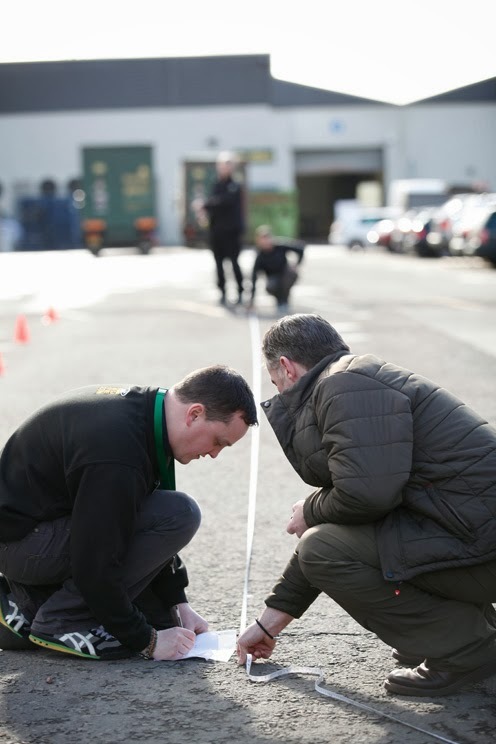 The marquees are down, the lure tank has been emptied, the supplier stands have been packed away and our customers are armed and ready with new gear for the season ahead. 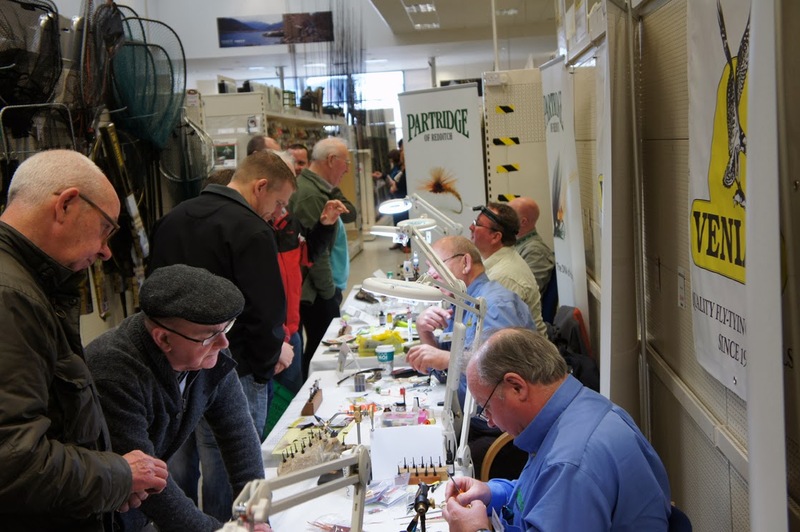 In fact we are still recovering from what has been yet another hugely successful Open Weekend, surpassing our expectations and clearly establishing Glasgow Angling Centre as the Biggest and Best Free Fishing Event in the UK! 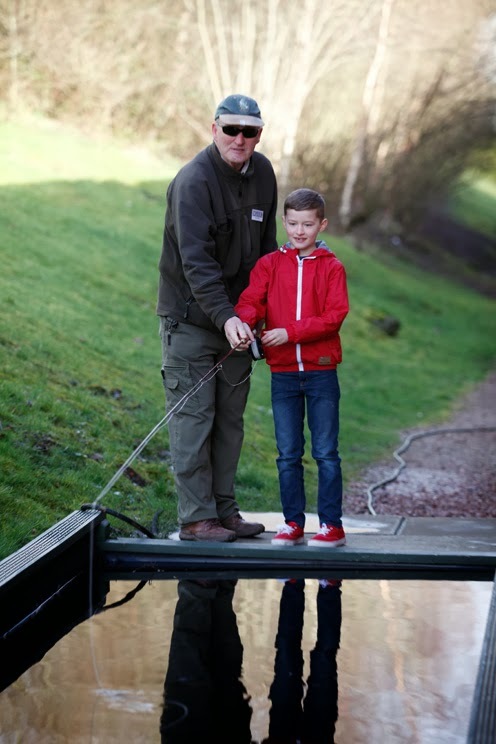 As many of our customers and suppliers will attest, the Glasgow Angling Centre Open Weekend is highly symbolic and synonymous with the start of the forthcoming season so that's why we endeavour to give our new and old customers the best start possible. 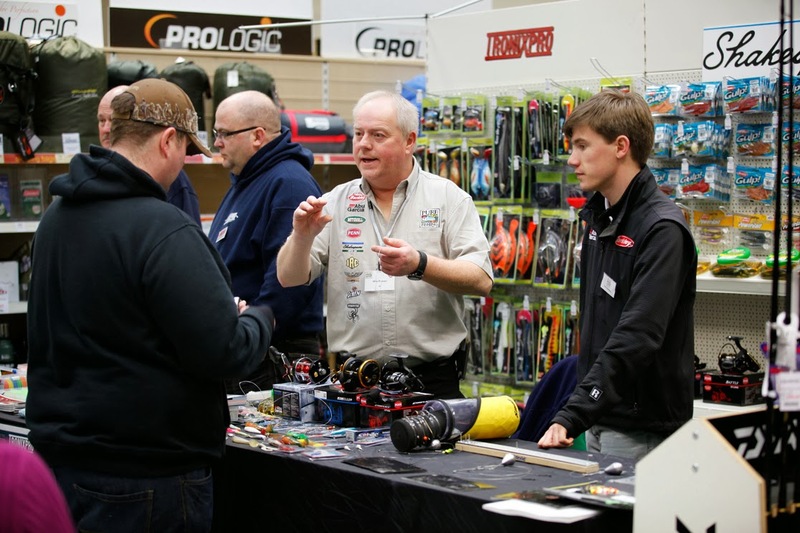 We bring the biggest names in angling to the store and offer outstanding deals on all the top brands and judging by the phenomenal foot-fall we experienced over the 3 days, the appetite for our top quality gear and outstanding customer service continues to grow! 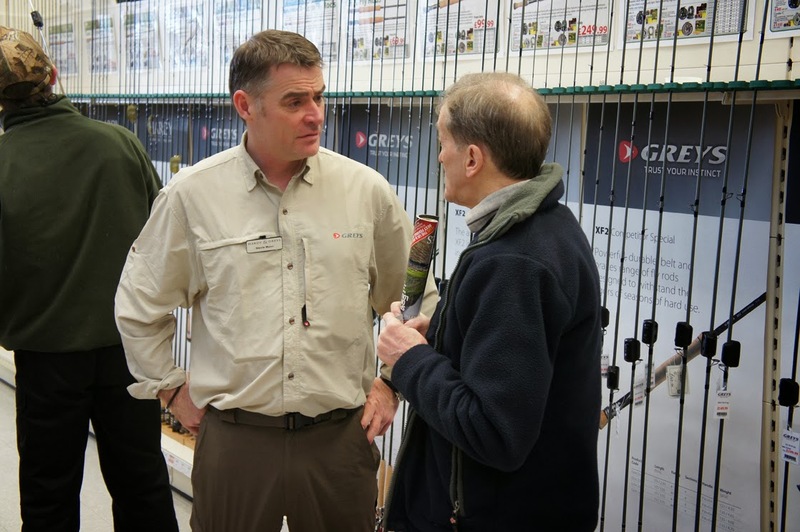 The event was a treat and the stars were out in force to help our customers with their fishing related questions and to advise on all the latest gear for 2014. 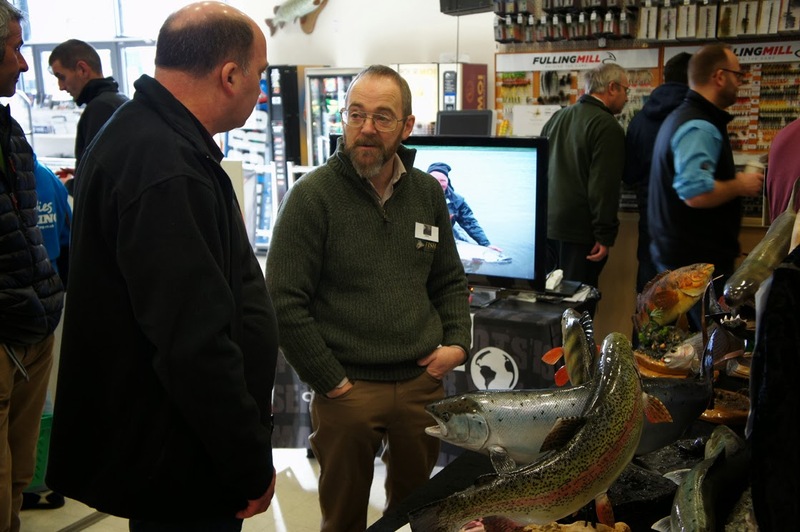 In addition to the fantastic line up of fishing stars, we had loads of activities, attractions and organisations to help our customers become better anglers. These included: Fish Recreations, SGIAC, Clyde Outboards, Ladies Fishing, RNLI, Pike Anglers Alliance, Lomond and Trossachs Ranger Service, and Sportquest Holidays to name but a few. 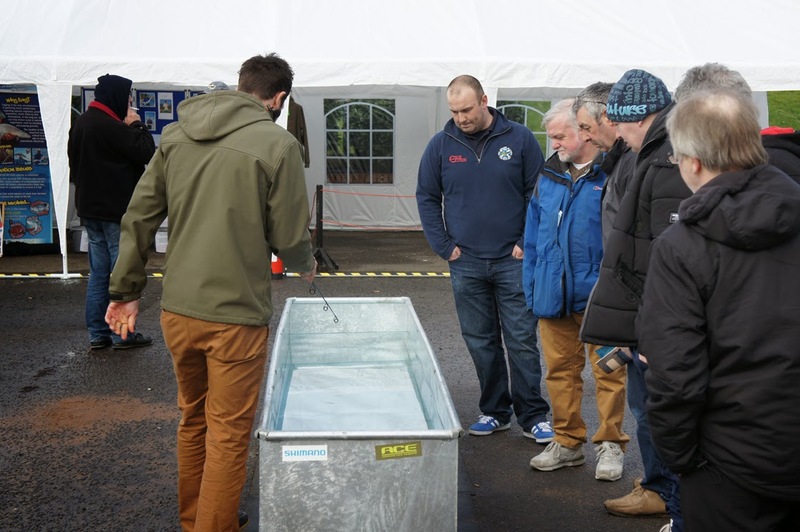 All the team at Glasgow Angling Centre would like to thank everyone who came and supported us at the Open Weekend. 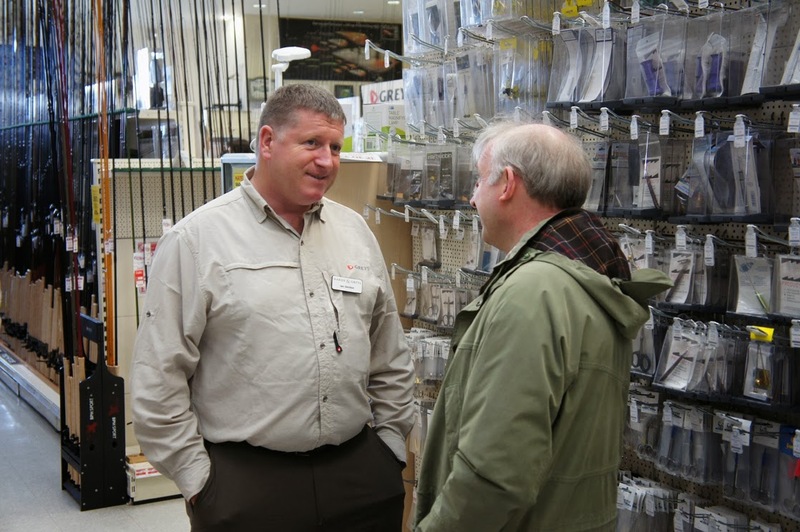 We also look forward to serving you in the coming months ahead and helping you become a better angler. 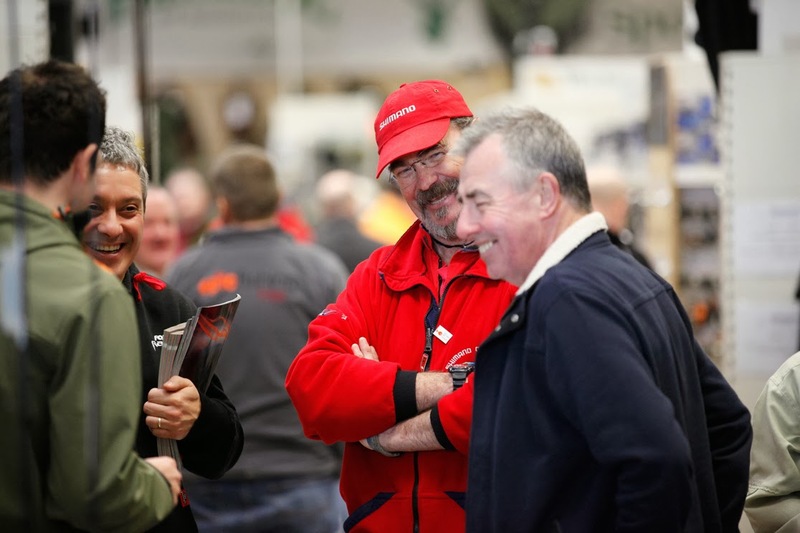 We also look forward to meeting you all again for the Open Weekend on the 26th, 27th and 28th of September 2014. Tight Lines!